Can the Saints keep Marques Colston? For National Football Authority, we break down the New Orleans Saints’ stacked class of free agents to discern whether the team will be able to keep star WR Marques Colston. Will Colston leave, or will the Saints let Robert Meachem go to save money for Colston? Click here to read all about it. 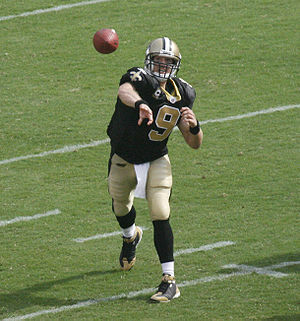 For National Football Authority, we break down the biggest free agent of 2012 – Saints QB Drew Brees. We talk about how Brees will never hit the market and how the Saints need to address Brees’ contract quickly to keep other key players like WR Marques Colston. Click here to read all about it. For National Football Authority, our weekly preview hits on the New Orleans Saints visit to the Jacksonville Jaguars. We forecast how QBs Drew Brees and Blaine Gabbert will do, Saints WR Marques Colston’s likely return, what injuries could be problematic for the Saints, and more. Click here to read all about it. Who do you trust? When it comes to fantasy football, trust is a huge issue. A dependable every-week starter is like gold, because he can limit lineup decisions, matchup questions, and heartburn. In this post, we’re going to identify which wide receivers you can trust as starters on a weekly basis this year. This exercise will help us identify the top 15-20 players at the position. 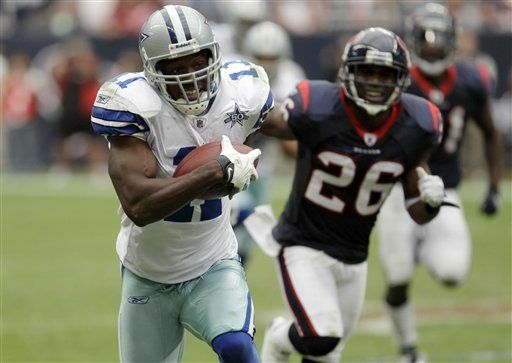 We’ve already identified three elite WRs and six more who are just below that level. Now we’re starting at WR 10 and seeing who’s dependable and who’s not. We’ll do this using our applaud or a fraud tool, and as we do, we’ll indicate whether receivers are a part of the bottom of Tier 2, Tier 3, or the top of Tier 4. Wideouts are listed alphabetically.